Gulfstream’s use of green energy for daily flight operations is a significant step toward a more sustainable future. With every takeoff of a Field and Airborne Support Teams jet, or a demonstrator or test aircraft from Gulfstream’s Savannah, Georgia, world headquarters, the company’s prominence as the leader in business aviation will soon become more pronounced—this time, in the use of renewable fuel. 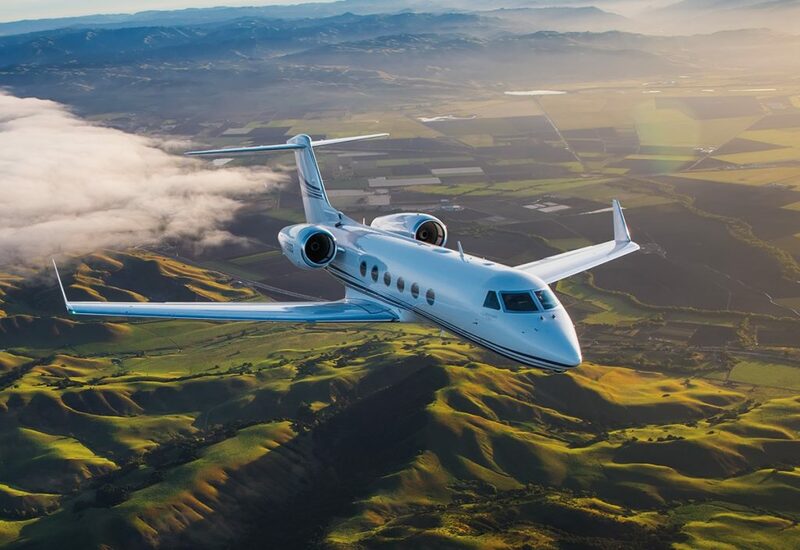 Gulfstream recently became the first business aviation manufacturer to move toward using a drop-in renewable fuel in its daily flight operations. Gulfstream is awaiting delivery of the fuel, which is blended with conventional petroleum-based Jet-A and will power the two FASTaircraft—dedicated Gulfstream G150s that deliver parts and maintenance technicians to support operators.  The blended fuel will also be used for corporate flights and flight-test aircraft. Gulfstream plans to offer the renewable fuel to customers flying into and out of the Gulfstream Savannah Service Center when additional quantities are available.